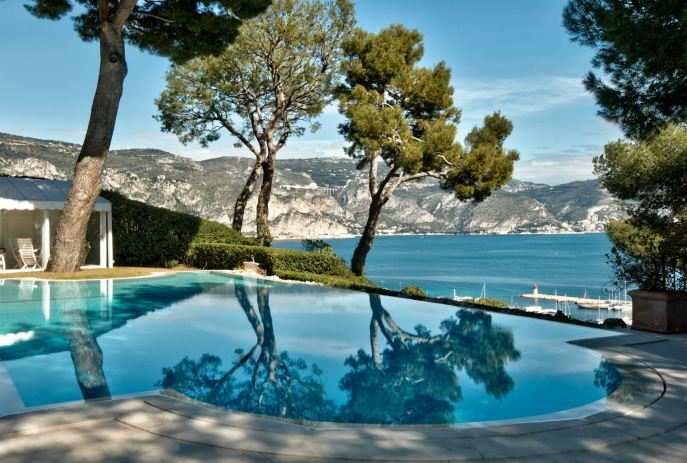 This fantastic villa overlooks the harbour with stunning panoramic views and is in close proximity to St Jean Cap Ferrat. The property is in a quiet area within landscaped gardens. 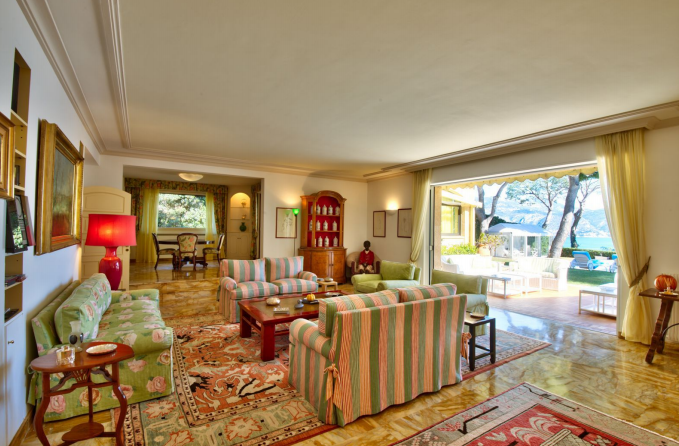 The living areas are spacious and bright with colourful decor and high quality furnishings. There is also a fully equipped kitchen and a peaceful study area. 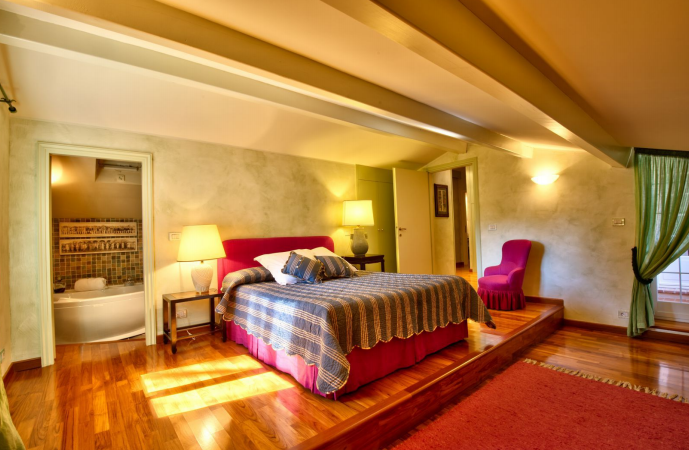 The property includes a luxurious sauna to enjoy as well as a billiards room. 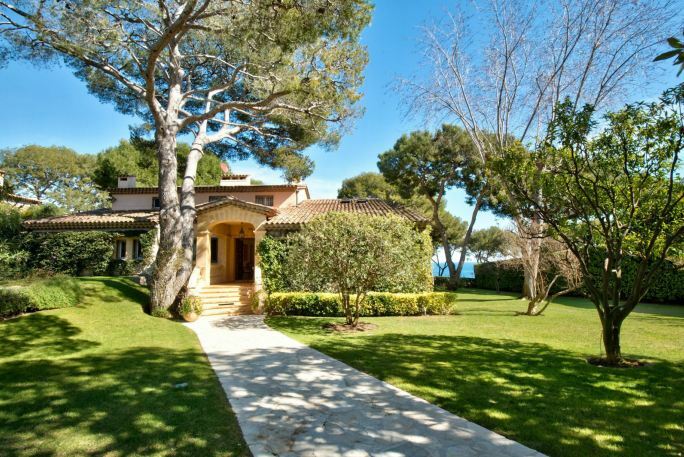 The property has a total of 6 bedrooms with 6 bathrooms for guests to retreat to after a long day exploring the French Riviera. A fabulous infinity edge swimming pool completes this truly beautiful property.